Raised on a ranch in Alberta, at an early age I understood what it means to work hard and have pride for your home and land. These are the values I rely on to be a Real Estate Professional that exceeds the status quo. I have grown into a leader through exposure to new cultures, education, global work experience and connecting with people. 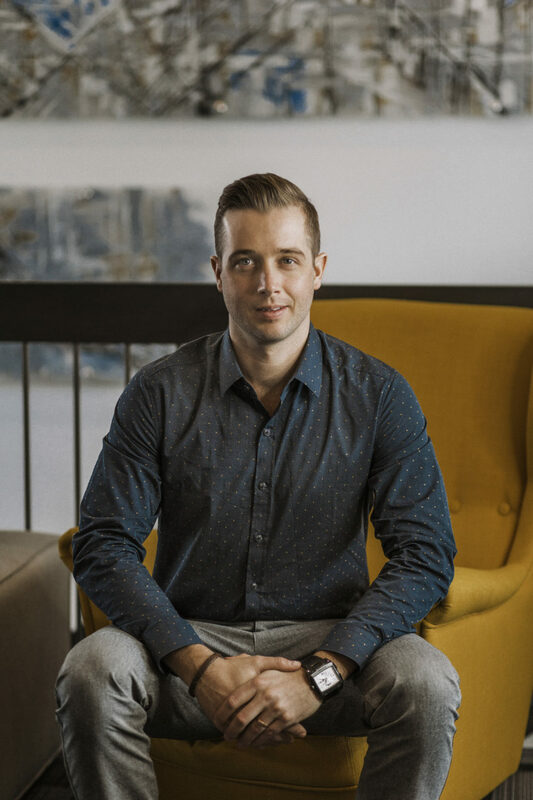 I crave to be on the bleeding edge of the sword when it comes to technology and marketing, therefore, working with the YYC Grassroots Realty Group is a natural fit to ensure I can get the job done better than the competition in today’s digital world. I am a Real Estate Professional who brings passion, strategy, data, experience and execution.